At Ingleside Animal Hospital, we understand that it can be frightening to receive the news that a dog surgery is being recommended. It is important to understand that it is a recommendation that our veterinarians do not take lightly. If one of our veterinarians is recommending a surgical procedure, rest assured that it is with the best interest of your dog in mind. It is important to us that you understand the reasons as to why a surgical procedure is being recommended and are able to comfortably make the right decisions regarding your dog's health. Canine surgical procedures fall into two categories where your dog is concerned, elective procedures and those that are urgently necessary. Surgery always carries with it numerous concerns ranging from potential complications to prognosis for recovery. However, because veterinary medicine has progressed to encompass all modern considerations, the risks are very low to your dog having any major complications from most surgeries. Although the decision to have your dog undergo surgery is ultimately up to you, our veterinary team will present you with all the facts and possible outcomes to help you make an informed, ethical and compassionate decision that is in the best interest of both you and your loyal canine friend. 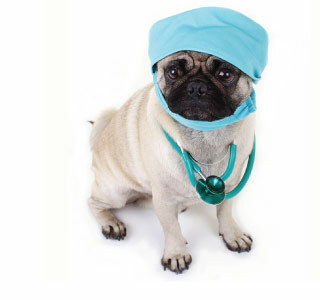 At Ingleside Animal Hospital, we adhere to very stringent guidelines for administering dog anesthesia before, during and if necessary, after surgery. 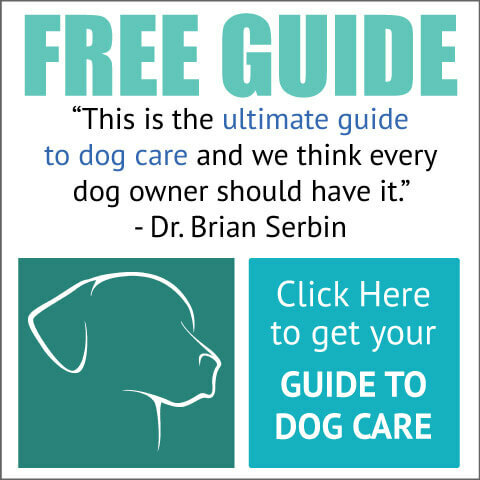 These guidelines come from the American Animal Hospital Association, a veterinary organization that only accredits approximately 12% of all veterinary practices nationwide. For example, the AAHA guidelines require that we first do blood work, and then depending upon your dog's overall health, other tests to ensure there is not an overt risk of complications from receiving dog anesthesia. Dog anesthesia is extremely safe when the patients are stabilized before the procedure and all effort is made to have a good understanding of the dog's medical condition before surgery. There is always some risk to anesthesia, however, the risk is extremely low when being performed by a highly qualified veterinarian and surgical team. Always remember to call us if you have any questions about your dog's recovery. The changing of bandages, cleaning of stitches, etc. Suture care (stitches): Most surgeries will require some sutures. Your veterinary staff will review you the after-care which will include keeping the dogs from licking the incision. If you need to discuss surgical options, or schedule surgery for your dog, please contact us today. Our veterinary staff are highly experienced and caring dog people who are happy to help ease the stress and fear associated with dog surgery for you and your canine friend alike.